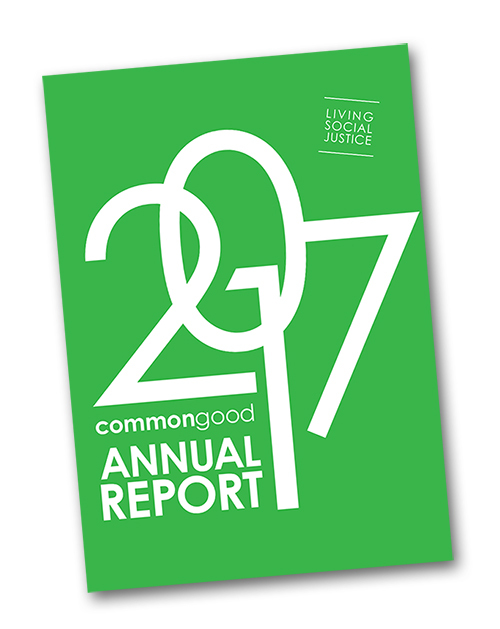 2017 was a year of rapid growth for Common Good. As our projects grew in both scope and scale, our team expanded to better serve the thousands of people across this city impacted through our Early Life, Education, Employment and Congregational Support initiatives.  The growth of Social Justice Ministries in nine Common Ground Church congregations. Scroll down to page through our Annual Report online (click on the bottom right of the viewer window to expand to full-screen mode) or download a copy for offline reading.